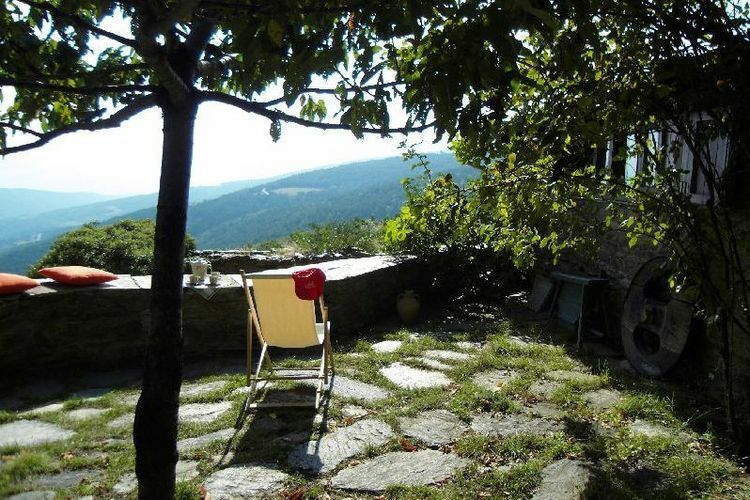 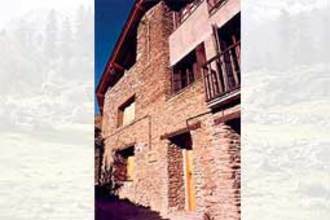 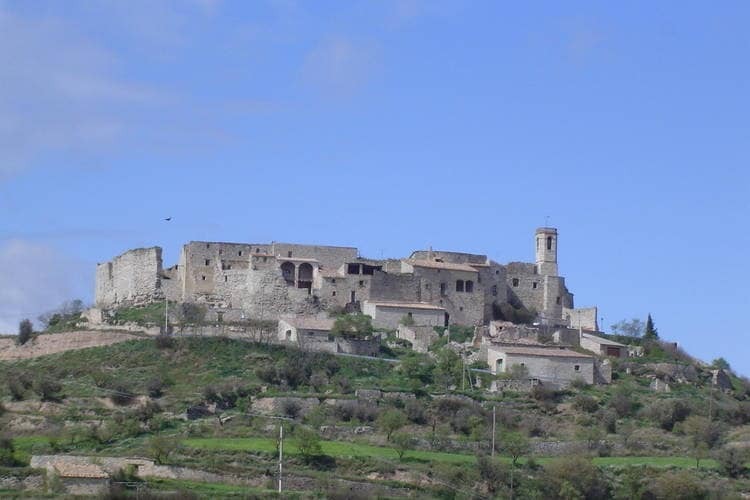 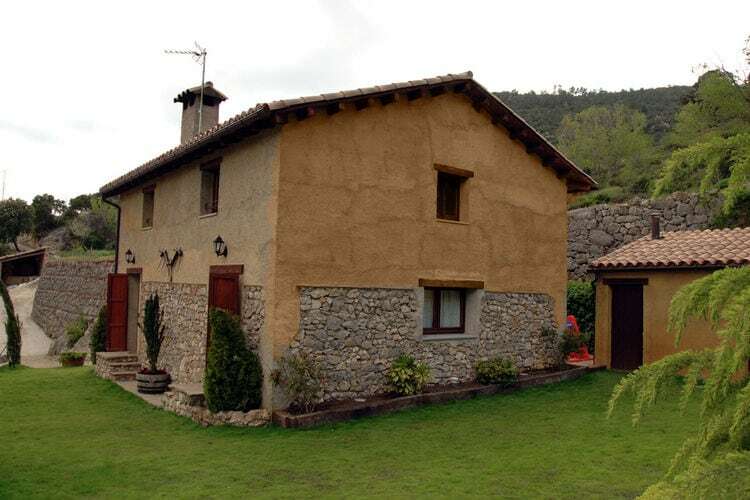 Book Online self catering Catalonia Inland Pyrenees holiday rentals & vacations in Chalets Cottages Villas Apartments throughout popular destinations in Spain. 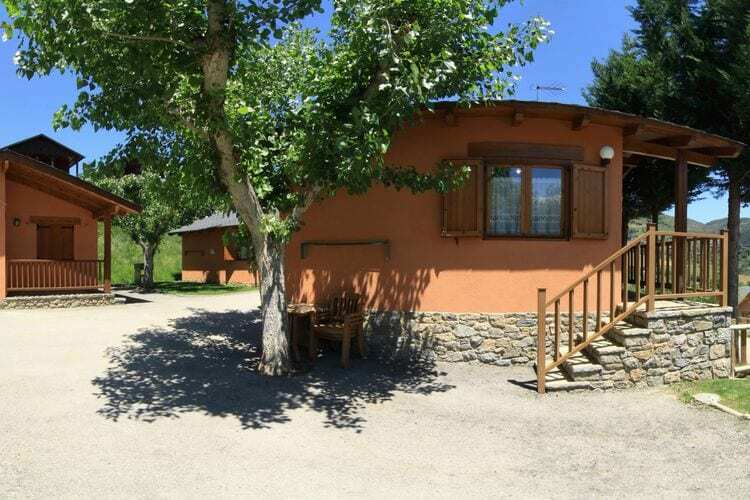 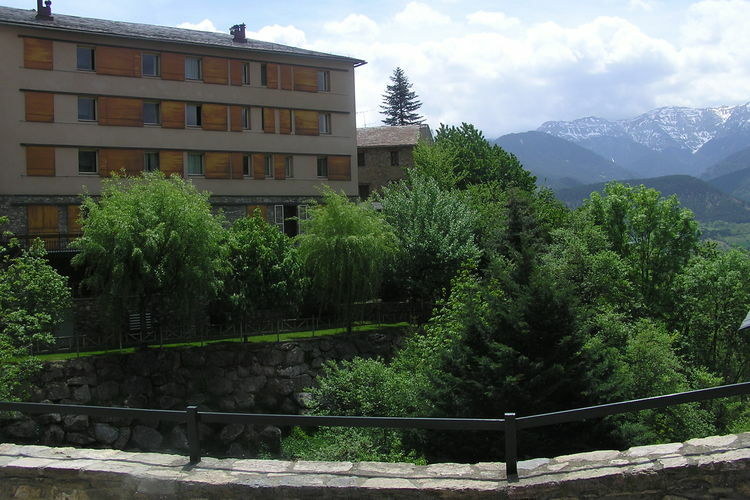 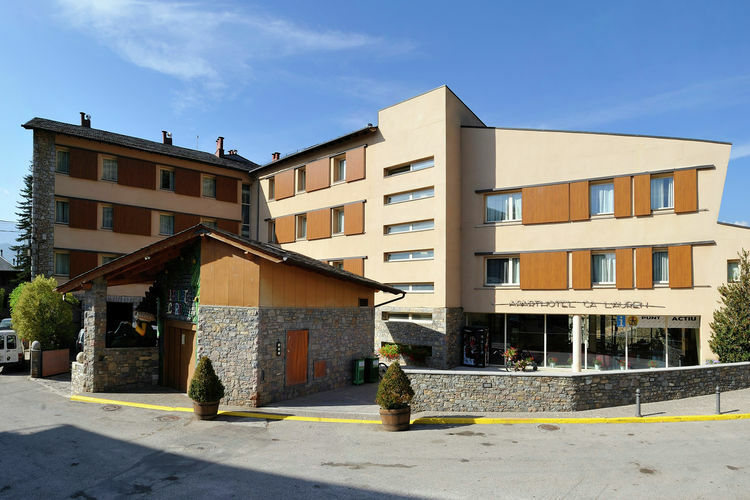 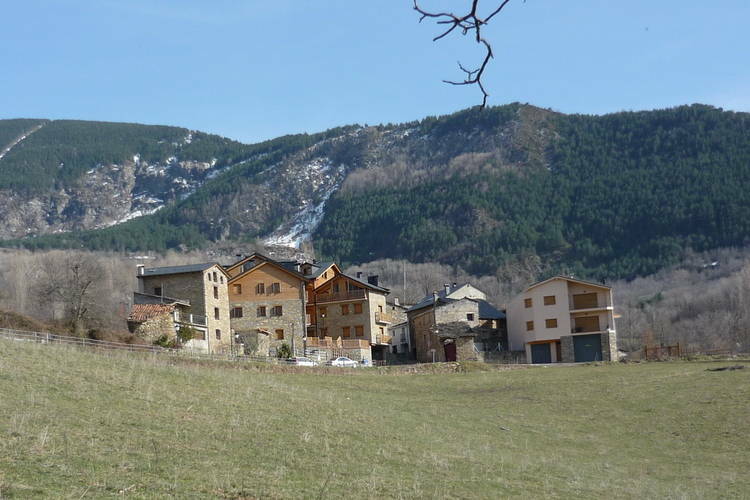 There are 90 Holiday Homes in Catalonia Inland Pyrenees Spain - to see the other holiday homes please use the page selector. 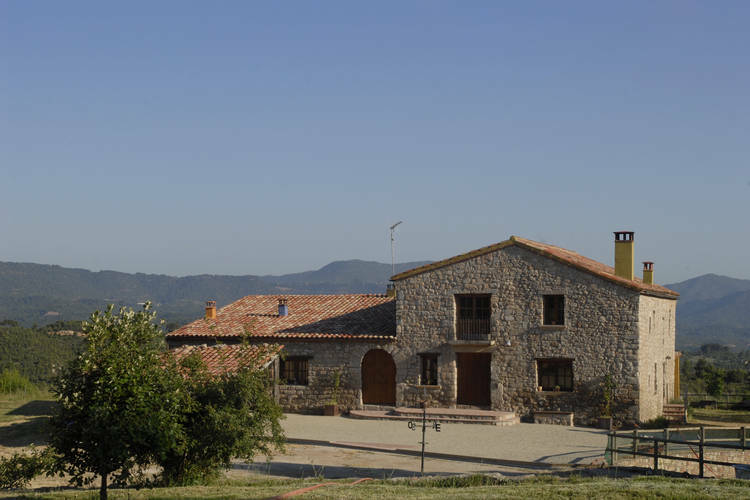 Detached rural 19th century country house. 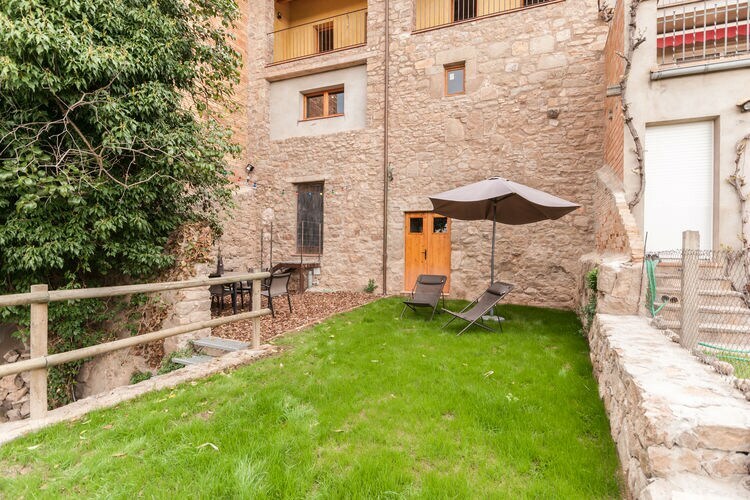 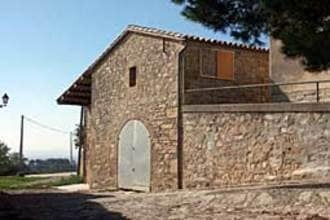 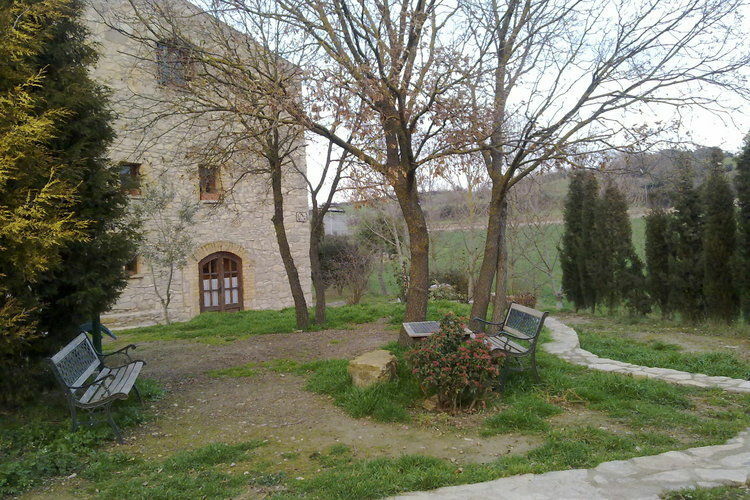 A comfortable village house in a quiet location on the Plaza Mayor in the medieval village of Els Prats de Rei. 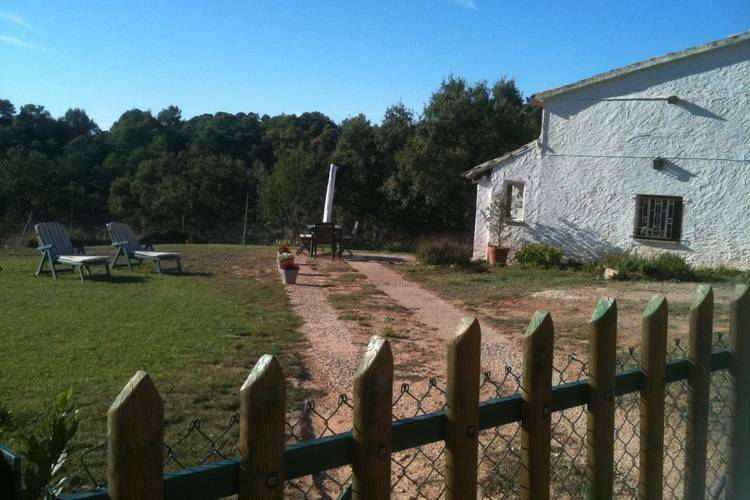 Quiet rural house in La Llavinera. 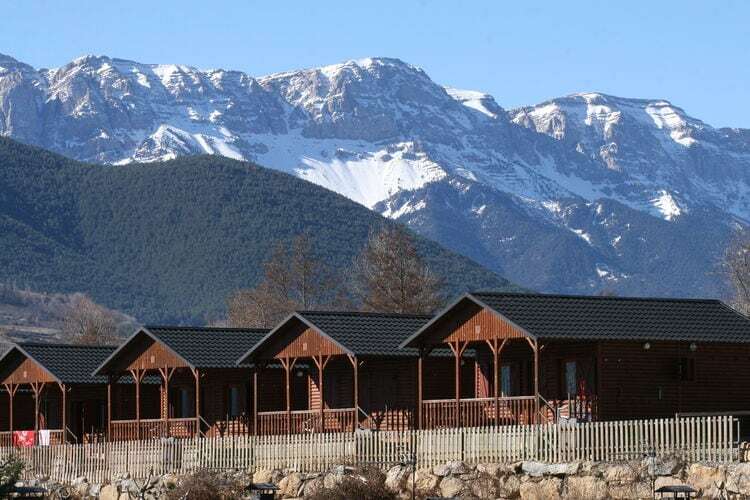 Chalet in a valley surrounded by mountains. 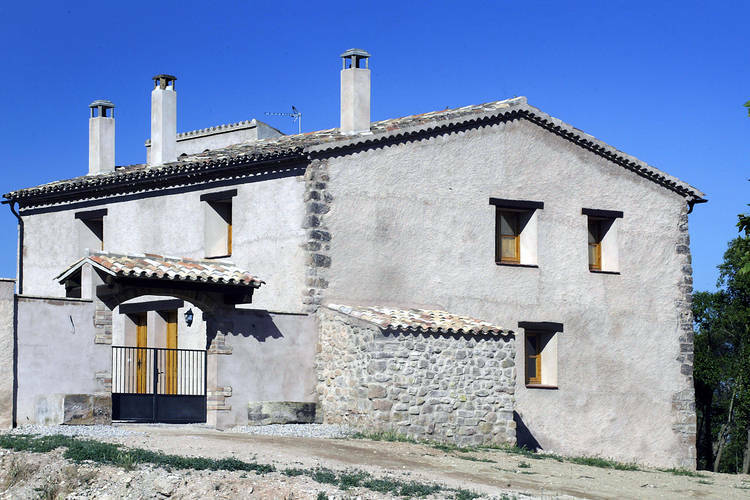 Characteristic house integrated in the encircle of a medieval fort. 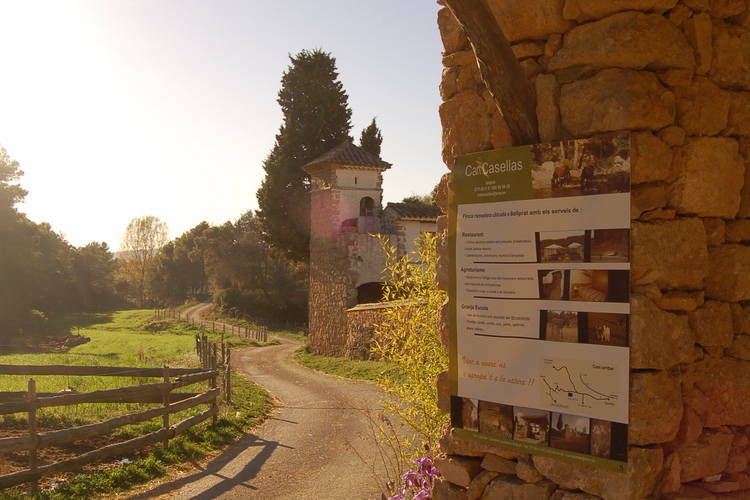 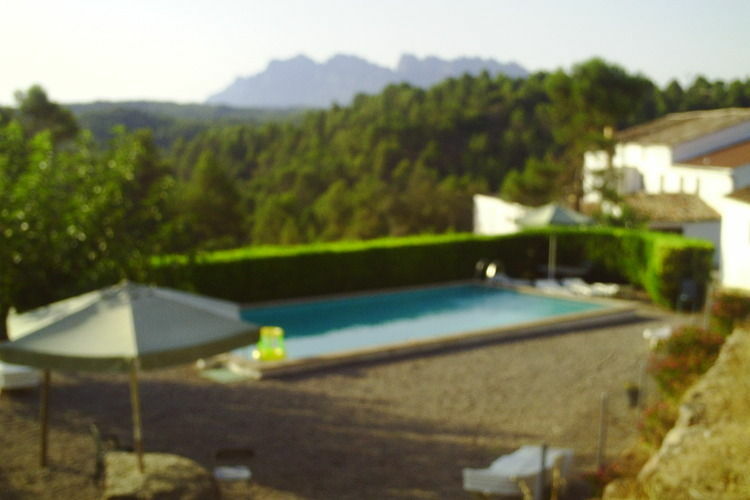 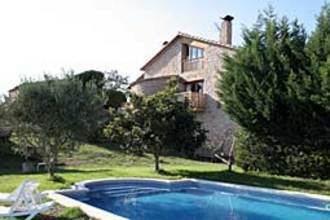 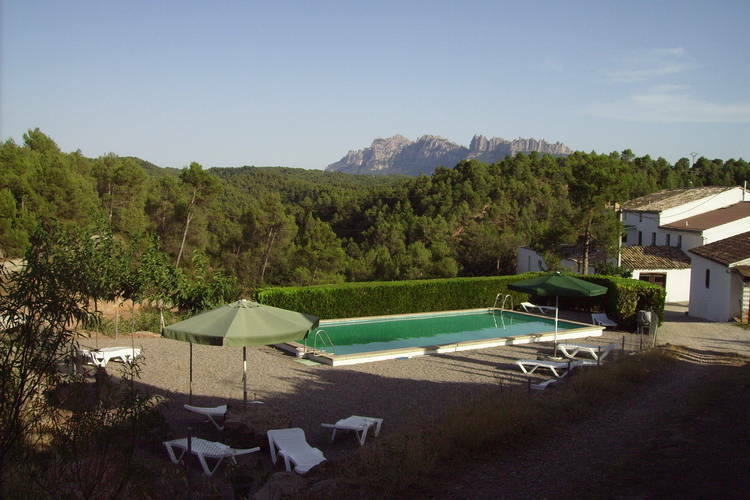 Farmstead near the famous Montserrat mountains and hidden away in the natural surroundings. 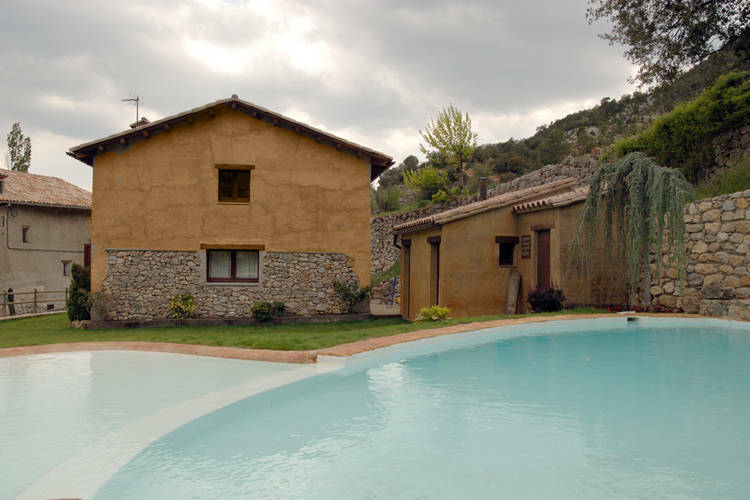 Worldwide Holiday Lettings Catalonia Inland Pyrenees Vacations, Listings, Luxury Villas, Bargain Cheap Vacations, Holiday Homes, Frontline Beach Front Properties book online with confidence.